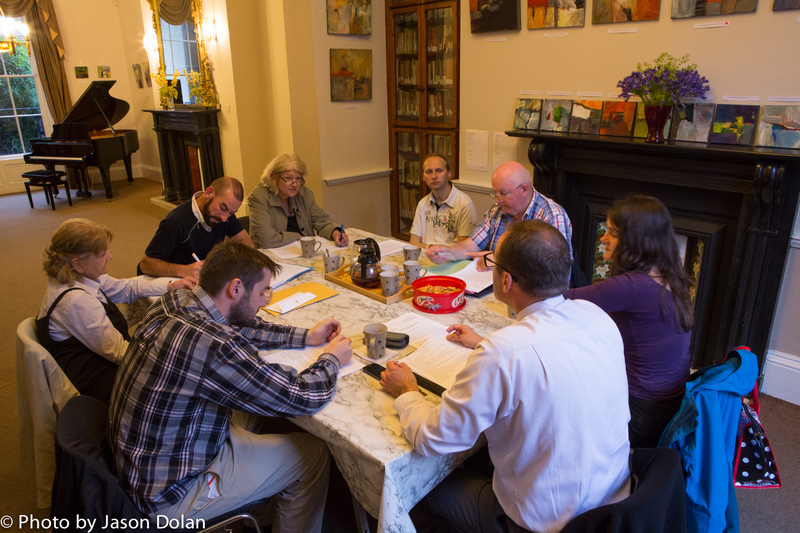 Please note that the Irish Polish Society Annual General Meeting (AGM) will take place on Sunday, 19th October, at 4 pm, in the Polish House. There will be important matters to discuss and everybody is warmly invited to take part. A new Committee for 2014/2015 will be elected at the AGM. Anyone who is interested can stand as a candidate for the new committee if he/she is already a Society paid-up member. Please remember that the current IPS season runs from 1st September 2014 to 31st August 2015, so membership fee should have been paid. It is only € 12 annual membership (one euro per month! ), € 17 per family, and € 10 students. You may pay your membership at the AGM; otherwise please send to our Hon. Treasurer, Pat Quigley, 21 Coolmine Court, Clonsilla, Dublin 15.